Apple is now an official member of the Wireless Power Consortium. The announcement comes 3 days before the WPC's annual conference and exhibition, so Apple may have more news in the coming days. The Wireless Power Consortium is comprised of 213 companies focused on the technology's future standards, consumer adoption, and safety. There are many such collaborations in the tech industry, but this is the first time Apple has been associated with a wireless charging group. The WPC is the group behind the Qi wireless charging standard and has many familiar household names in the organization including Samsung, LG, Nokia, Qualcomm and Asus. There were rumors last year about Apple's interest in long distance wireless charging technologies, but they have since died out. This futuristic technology would have allowed a phone to be charged without plugging it in or placing it on a pad, but there are still many safety and power concerns to overcome. The more widely adopted Qi wireless standard uses inductive charging which means the phone must be placed on a charging pad. This official announcement also lends truth to predictions that the upcoming iPhone 8 will have wireless charging. According to a recent report from Japanese blog Macotakara, all future generations of iPhones will feature wireless charging. Taking a line out of their laptop playbook, the wireless charger will probably be an accessory though, rather than something included in the box. Samsung's Galaxy S7 line is wireless charging ready, though you do have to buy the pad separately (found for $30-50 on Amazon -- and totally worth it). 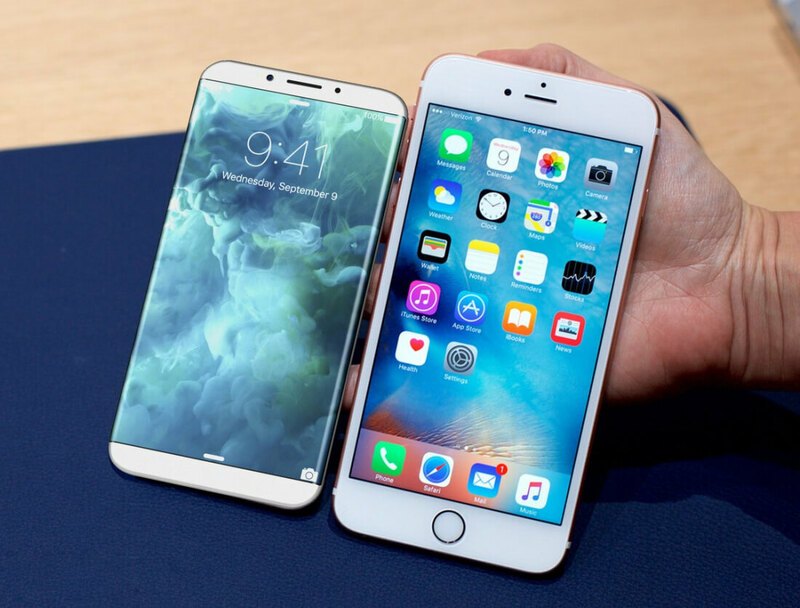 Latest iPhone rumors point to a release of three new models with two standard successors to the iPhone 7 and one ultra high-end model with an OLED screen and a higher price tag. Stay tuned for more details and launch updates.